It’s A to Z Challenge time again! 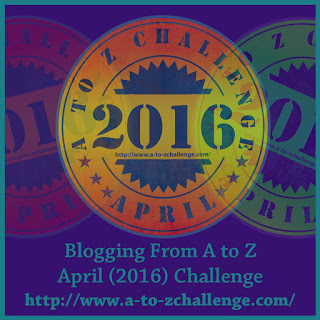 As I do every spring, I wonder whether I should sign up for the April A-to-Z blogging challenge. Each April from 2012 to now, I have successfully written and posted 26 different blog entries running from A through Z on 26 days of that most hectic month. 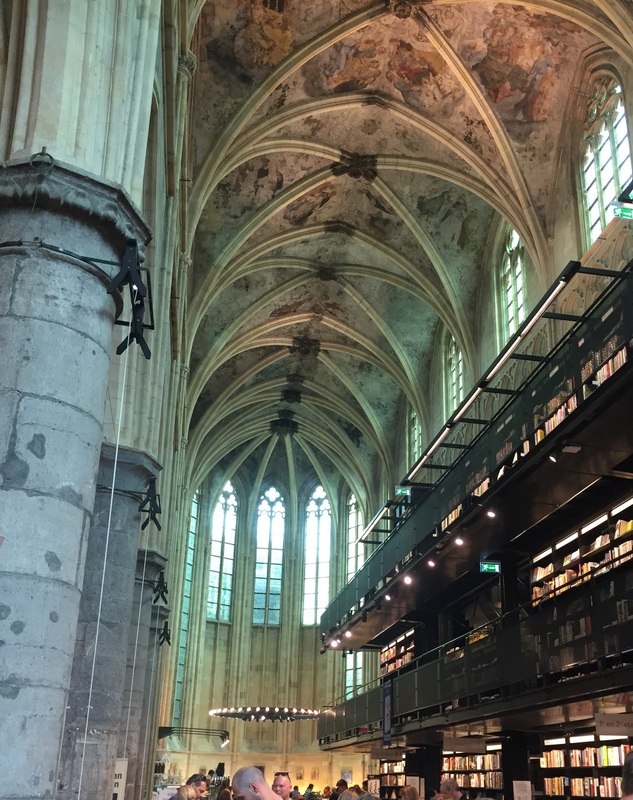 Such a great opportunity to move books from my “to be reviewed (someday)” shelf into your view! But tons of work to cover so many by writing a completely original synopsis for each book, along with links to related real-life info, as I usually do. So this year’s April A to Z Challenge will feature super-short book intros and full links to publisher and author so you can find these great books for yourself. 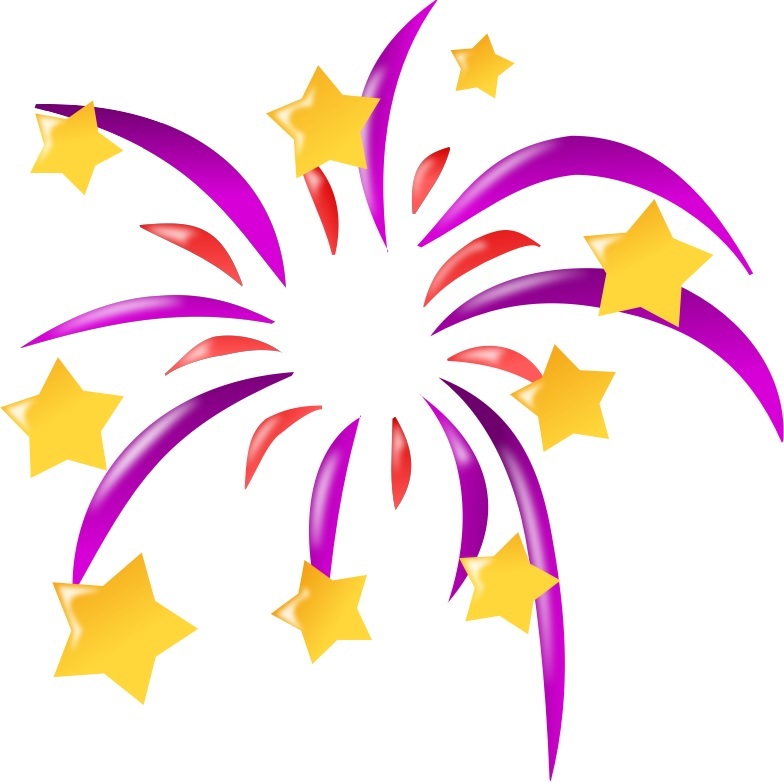 The huge list of participating bloggers is available at https://atozchallenge.wordpress.com/ – the range of subjects covered is amazing! And away we go to April – no fooling! That’s a wrap – another April AtoZ Challenge in the books! 26 posts – A to Z – in April, on schedule. That’s 22 new, no-spoiler book recommendations, plus 3 library-celebration posts and a look ahead to free audiobooks all summer. Thanks again to the April AtoZ Challenge organizers! This is all free, a labor of love to help bloggers build up their blogging muscles and gain readership. So if you want to find your voice in blogging or just have a super list of blogs to visit and follow, look into the April AtoZ Challenge – I’ll remind you next March! 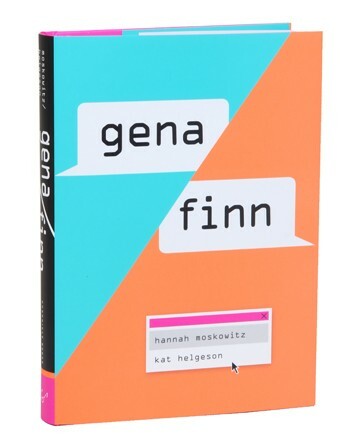 Got a favorite, unheralded YA title to recommend? Back in the saddle again, for April AtoZ Challenge! Yes, I waffle about doing this every year. No, I haven’t given up recommending books. Maybe the outside forces that consumed the last few months of my life have abated… maybe. I have been reading during all the time away from home, tossing aside the almost-good books and saving the gems for y’all. So I’m using the April AtoZ Challenge to jumpstart BooksYALove again (that’s me at #1532), even though AtoZ shares its month with the gigantic Texas Library Association annual conference and all its presentations, author signings, and previews of upcoming books. Every April day but Sundays will have a new BooksYALove post on the alphabetic track = April 1st is A, April 2nd is B, etc. And my theme is [drumroll,please!] the Books That Almost Got Away… the really good ones that you might have overlooked in past months when the shiny, super-hyped bestsellers took up so much book-talk space. See you on April 1st with the first of 26 stellar reads that you won’t want to miss! And, yes, you still have time to sign up your own blog for April AtoZ Challenge – over 1,500 bloggers strong!